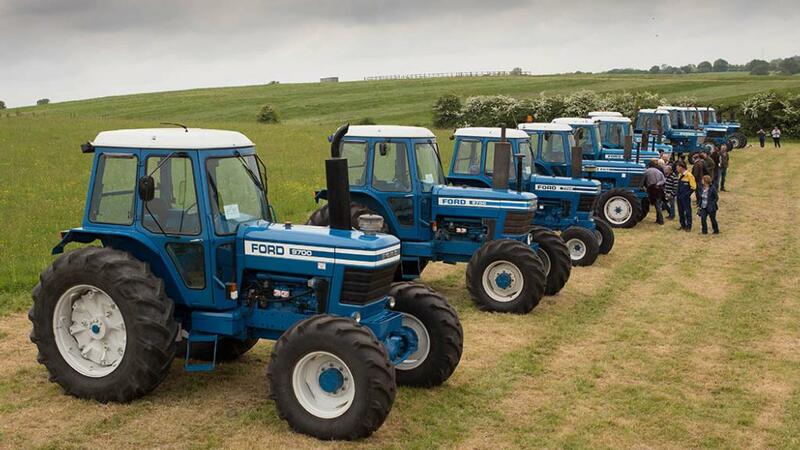 Amassed over 14 years, many were some of the rarest examples of their type to have hit the market. 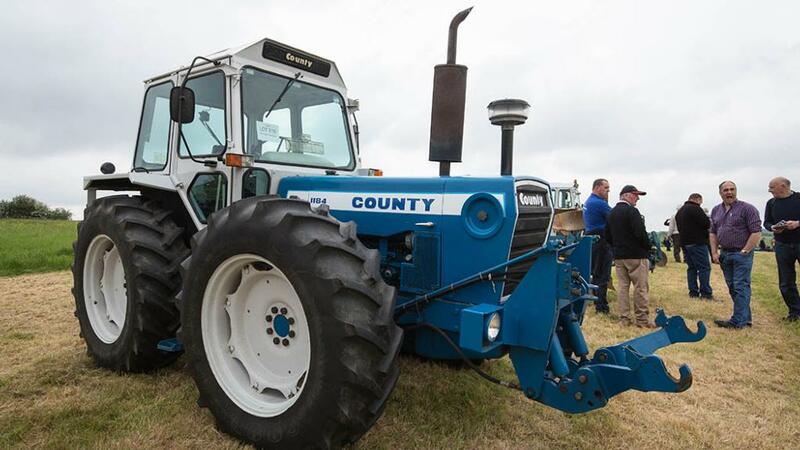 Topping the prices, this much sought after 1985, County 1474 ‘Long Nose’ fetched a whopping £90,000. 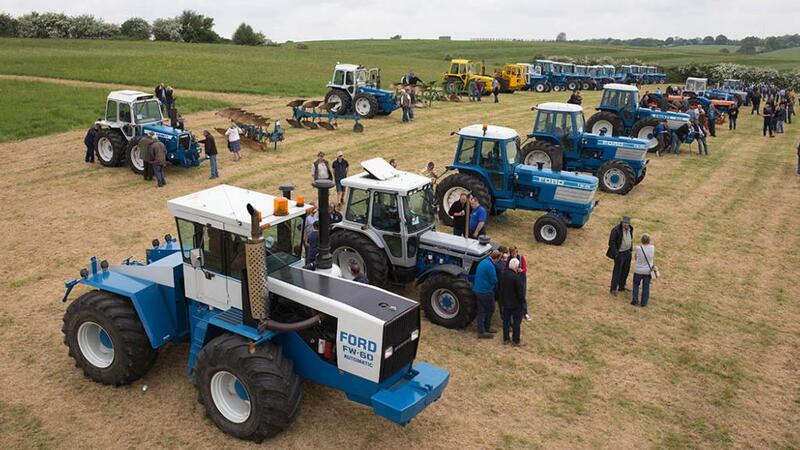 It is understood only six of these rare models remain. This 4,172-hour model featured rear linkage, drawbar, Q-cab and 16 original front wafer weights. 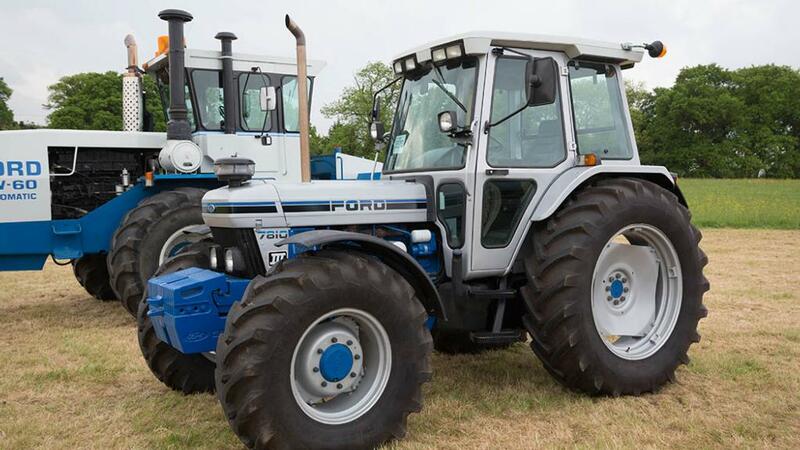 Often referred to as the ‘Holy Grail’ for Ford collectors, the iconic Silver Jubilee version of the 7810 was launched in October 1989 to commemorate 25 years of tractor production at Basildon, Essex. With 9,493 hours, this model sold for £35,500. 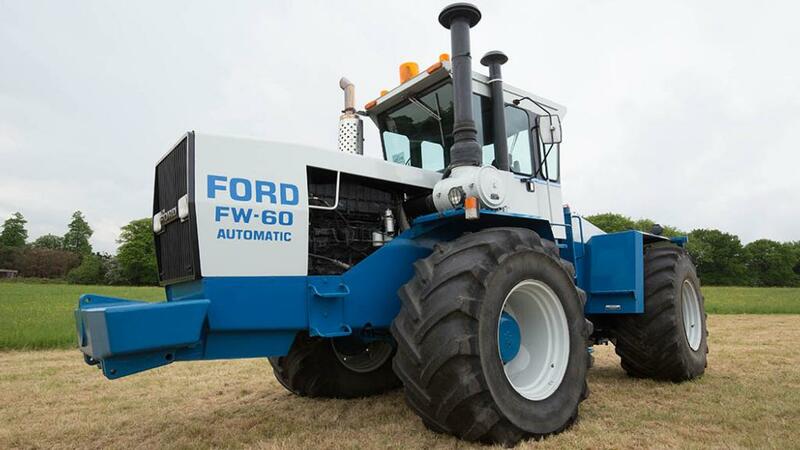 The ultimate big boys’ toy, the FW-60 Automatic was the final and most powerful incarnation of Ford’s FW range of articulated giants, which were made in the USA by Steiger of North Dakota. Powered by a 325hp Cummins motor, this beast fetched £29,500. The tandem tractor developed by Ernest Doe and Sons of Ulting, Essex, the Doe Triple-D is one of the most famous of all the Ford conversions. This particular model, a 1961 example, sold for £42,000. 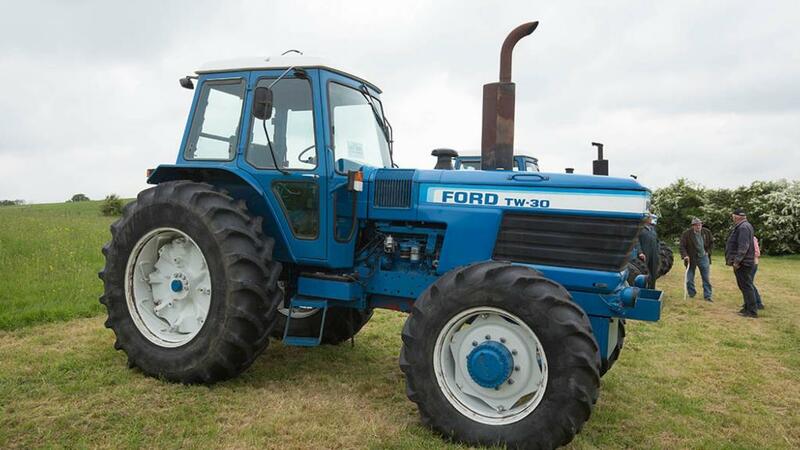 Showing 7,387 hours on the clock, this 1982 Ford TW-30 sold for £25,000. Equipment included power adjustable variable track (PAVT) wheels, or ‘spin-out’ wheels as they were often referred to, inside rear wheel weights and underslung front weights. 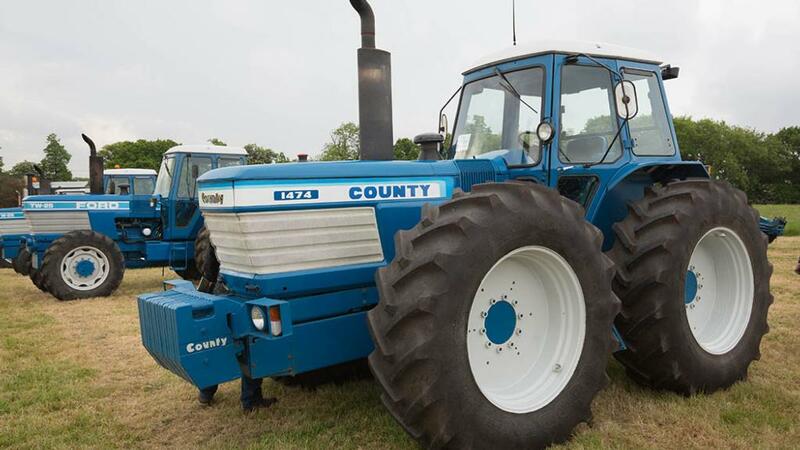 Equipped with front and rear linkage, this 1981 County 1184TW would have been an ideal tractor to be used with front and rear-mounted ploughs. 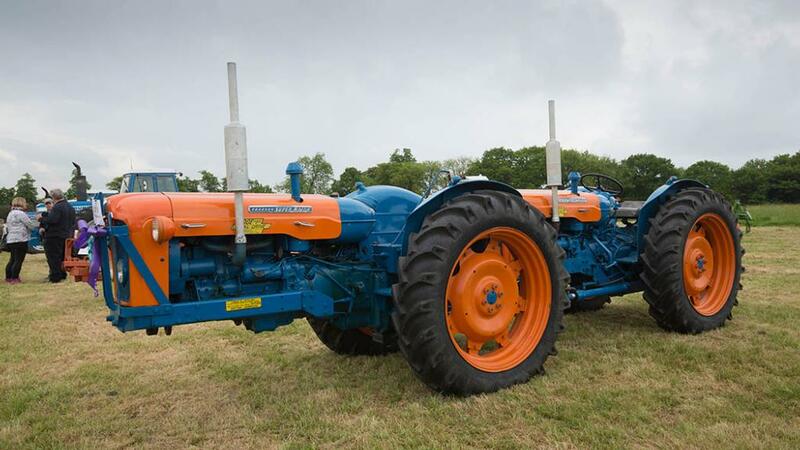 One of the most popular models in the County range, this 120hp machine with 5,159 hours on the clock sold for £54,000. 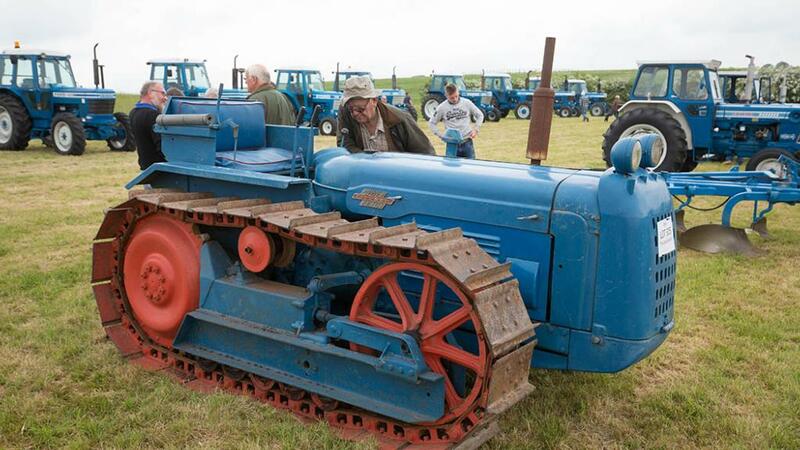 Fitted with rear linkage, swinging drawbar and heavy cast radiator guard, this 1959, four-cylinder County Ploughman sold for £3,800. 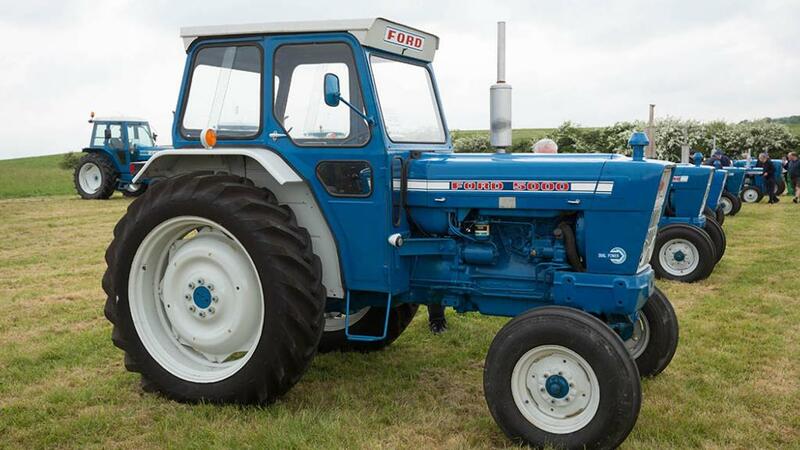 Originally supplied by Ernest Doe and Son, Ulting, this 1975 Ford 5000 fitted with Dual Power transmission sold for £16,400.